The best part is, Bmarks Bar will also sync with the desktop version of Chrome. This will sync your bookmarks bar across any Chrome browser once you sign in with your Google account. 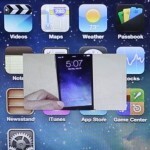 This tweak also supports Bookmark folders, so you’ll have no problem organizing everything. Within the Settings app, you’ll find options to customize the appearance for this tweak. You can customize the text size, icon size, bar height, bookmarks width, and more. You can even set the Bookmarks bar to show in full screen mode within Chrome. 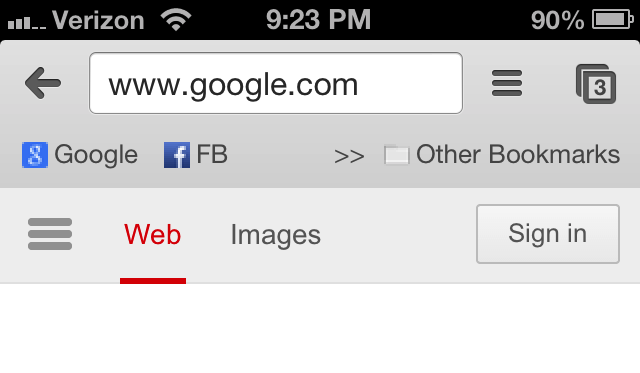 Overall, BMarks Bar - Chrome is a very useful tweak for all Chrome users. Currently, BMarks Bar - Chrome is available for $1.00 in the BigBoss repository. For other Cydia tweaks, check out: NESUnlocker Will Replace Slide-To-Unlock With An NES Controller, SearchAmplius Adds Cydia Store, App Store And More To Spotlight, and SearchCollapse Allows Users To Collapse Spotlight Search Results.